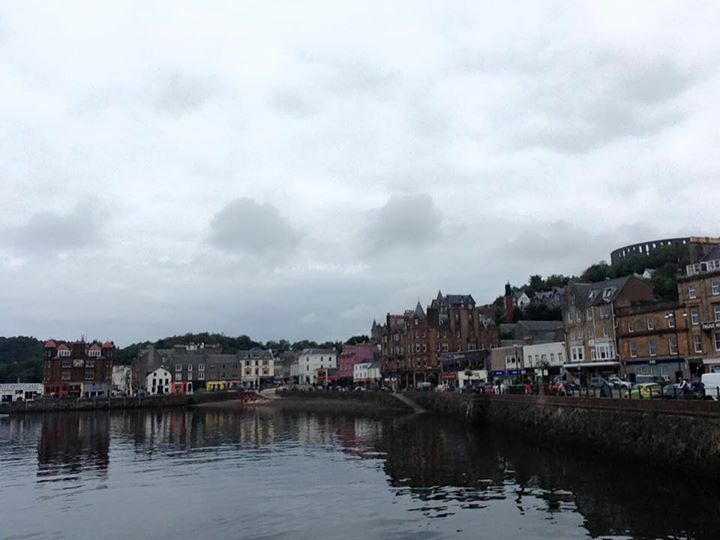 The harbor area of Oban is refreshing and quaint. 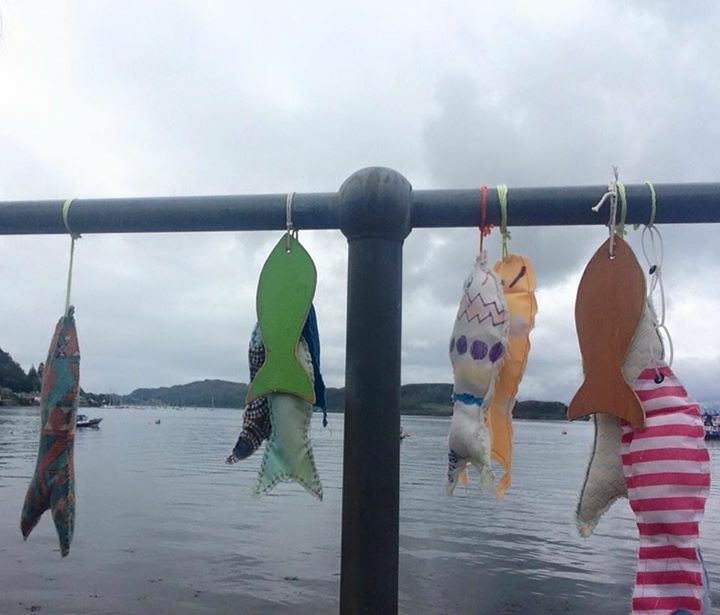 Be sure to grab a take-away latte or fish and chips to bring to the port, and enjoy the mirror images of the boats reflect across harbor. 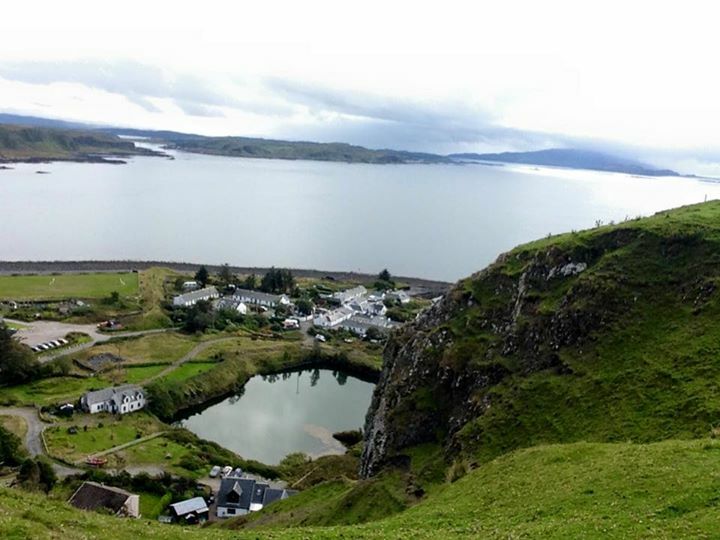 We visited McCaig’s Tower to see a panoramic view of the port and city. In the picture above, you can see the Tower, it almost resembles the Colosseum. Later in the afternoon, we traveled a short drive away to Easdale. 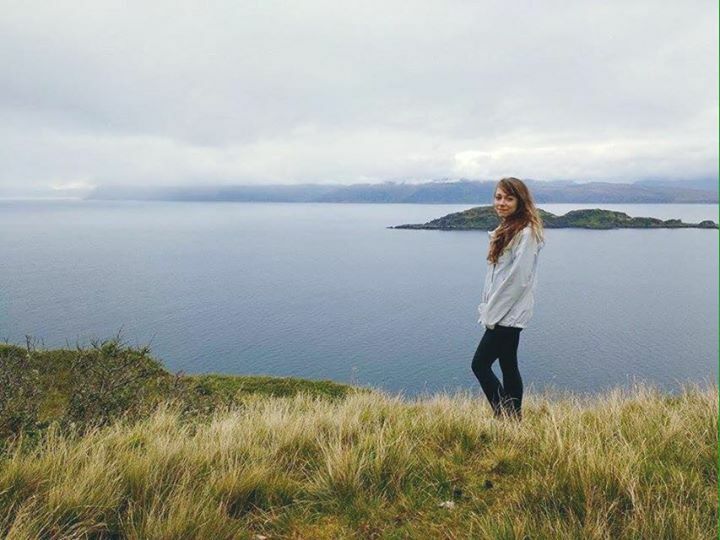 When we arrived, we did a brief hike up the side of a hill, where we appreciated the sights of Isle of Seil and Easdale Island. The word, ethereal, echoed softly in the back of my mind. I felt at peace staring out across the stark green landscape that juxtaposed the layers of snowy-slate gray sky and water. I wanted to imprint the serenity of that moment in my mind. Refreshingly poetic – fantastic place too.